DEC 1st CD Release Date! 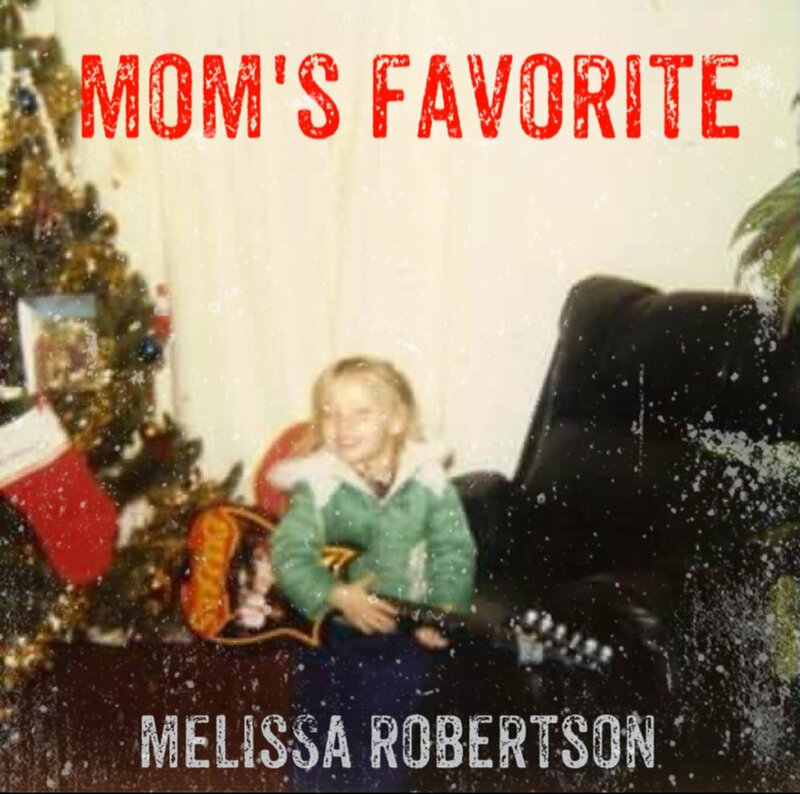 My EP, Mom's Favorite, will be released on December 1st! It will be available for electronic download and available for streaming on Spotify and Apple Music. I am so excited! JUST IN TIME FOR CHRISTMAS... and just in time for my own personal deadline; my 40th birthday on December 27th. HOT off the press... literally. Phillip and I just listened to the final master for the last song for the EP today. It's called "Bless My Soul". I hope you like it. It is a slightly political song but it's mostly reflective of the state of the world today.. or at least the state of discord in our country. The song is really about loving one another and being kind. The song was a real challenge for me to sing - it's at the top of my vocal range. Surprisingly, when we listened to the multiple takes on the track, we kept a lot of the early takes so we could preserve the emotions that I was feeling when I first brought the song into the studio. The track features GRAM REA on violin and some beautiful vocal harmonies from MALLORY BROADUS... thanks guys. The EP also contains our studio version of "I Hope You Run Out of Beer"... if you have seen us live you know this tune. "900 Miles", "In Too Deep" and "Half the Blame" (a Sam Breedlove song) will also be on the EP! LET'S PLAN A RELEASE PARTY!!!! !